Website Design, Hosting & Domain Name Registration. 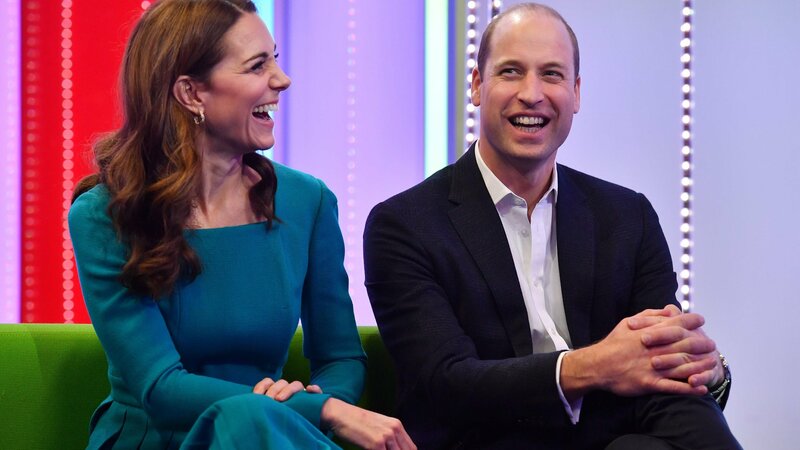 Prince William and Catherine were at the BBC to discuss its work on combating cyber-bullying. 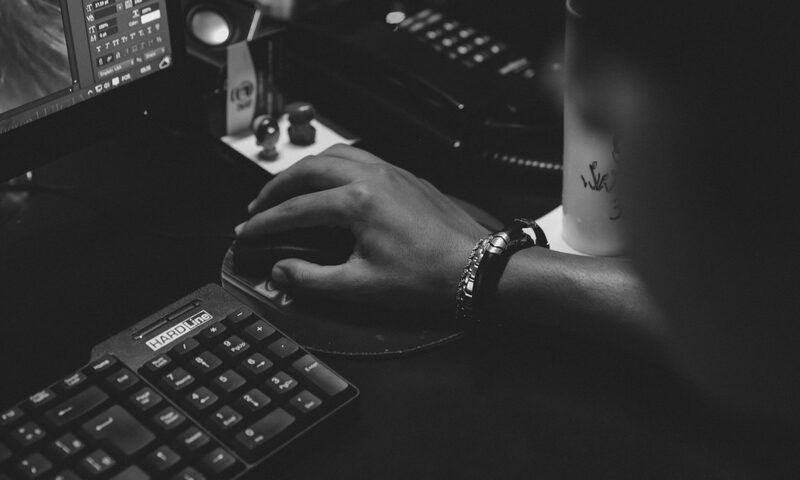 See all the latest news and offers from mOrsoft. Fortnite: Is Prince Harry right to want game banned? Previous PostPrevious Britain’s Worst And Best Online Shops Named By Which?